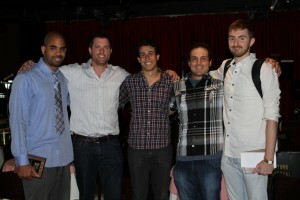 From left: Screenwriting Runner-up Haji Outlaw, Pipeline CEO Chad Clough, TV winner Jackson Sinder, Pipeline Dir. of Dev. Matt Joseph Misetich, and Screenwriting winner Morgan Von Ancken. 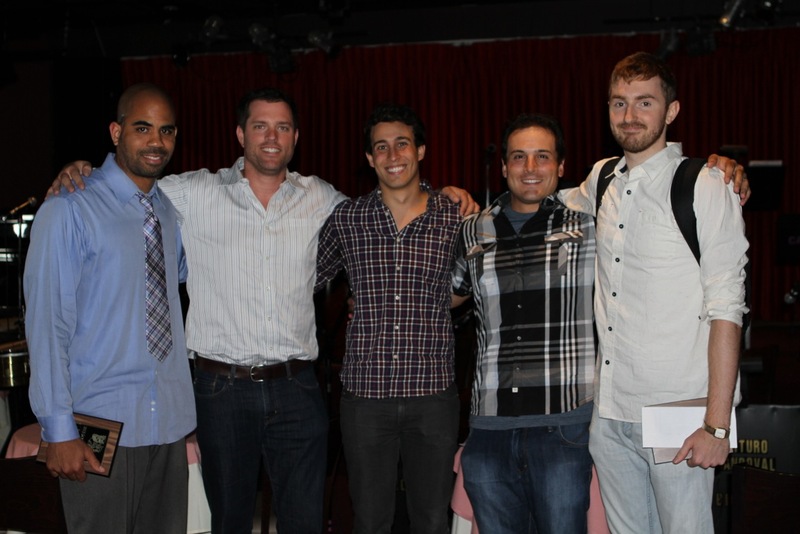 The winners were announced at the 2013 Secret Door Pitchfest in Hollywood.